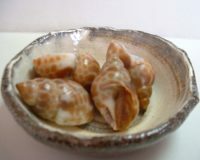 Fresh whelk cooked with a special seasoning produced by ourselves, resulting in a rich and delicious flavor. 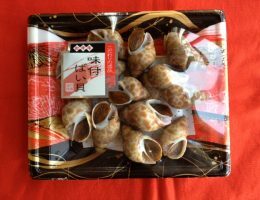 Please defrost it, remove whelk from the shell using a toothpick, and serve it as it is. You may serve it as an appetizer or use it for hors d'oeuvres.